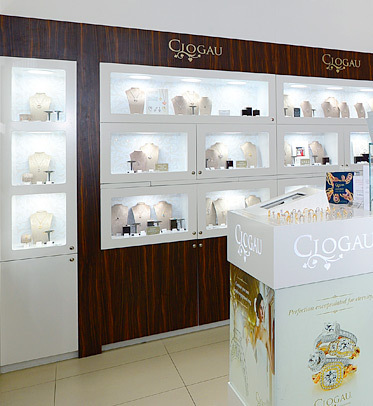 The Clogau Bridgend Outlet store first opened on October 25th 2009 and is located on the Bridgend McArthurGlen Outlet retail park. There are around 150 pieces available in store, most of which are discontinued lines from the previous season. However, we also include some current mainline items too. 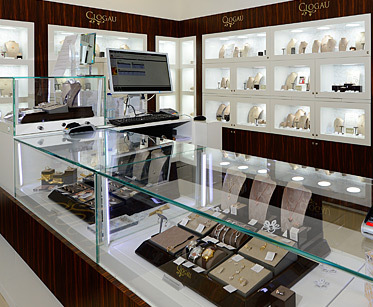 To order any item from our Bridgend Outlet store by phone, call 01656 657 570. 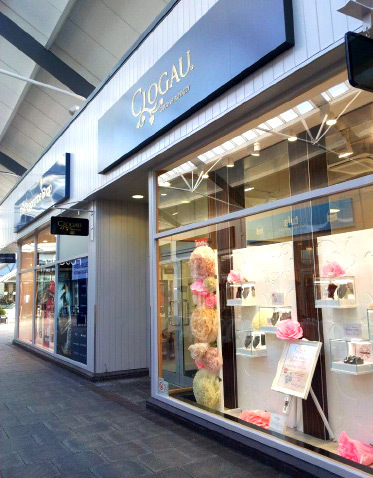 We have other Outlet stores at the Cheshire Oaks and Resorts world Birmingham.